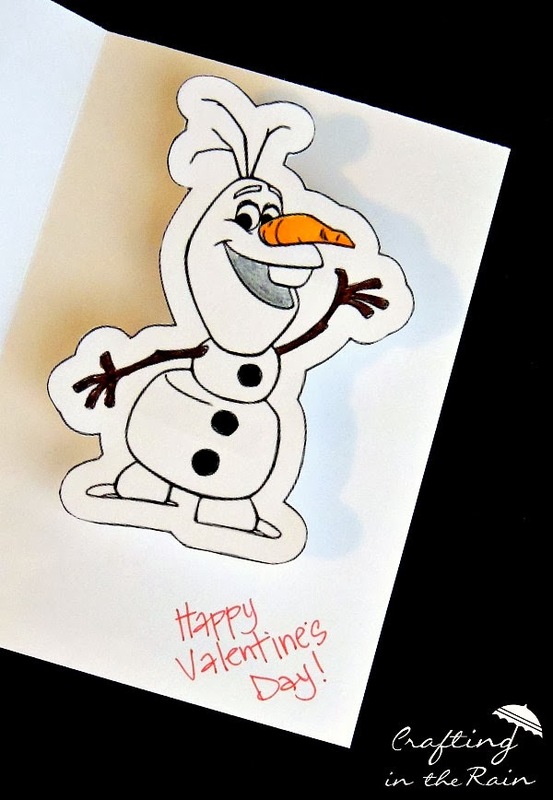 "Frozen" Olaf Printable Card for Valentine's (Or Any Day of the Year)! 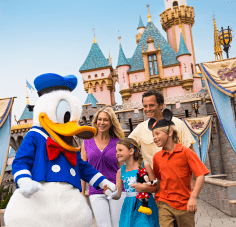 If you've seen the movie "Frozen," you no doubt fell in love with the kind and adorable, yet somewhat naive Olaf, who dreams of what it would be like in summer. And he loves warm hugs. He'd like to give one to you! 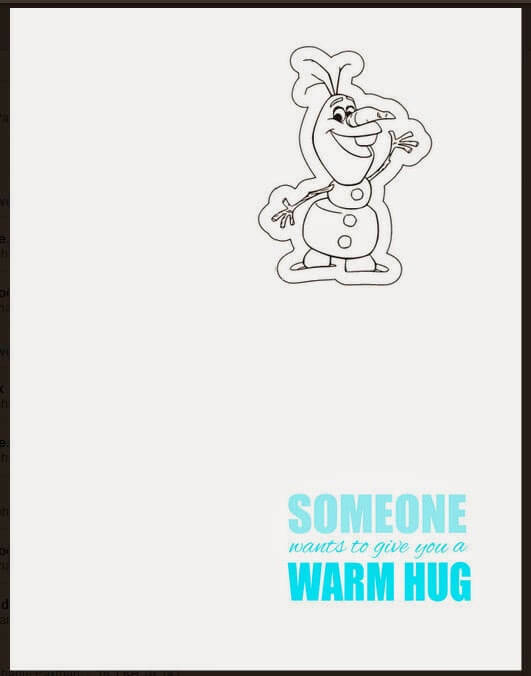 We've created this "Frozen" Olaf printable card, just print out this page on white paper, or cardstock for more sturdiness. Cut the page in half at 5.5 inches. 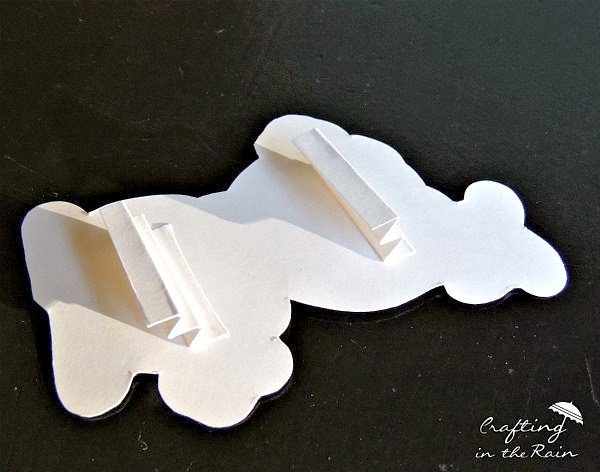 Fold the bottom part in half, at 4.25 inches, and trim the right side if needed to make the text centered on the card. Color Olaf and cut him out. 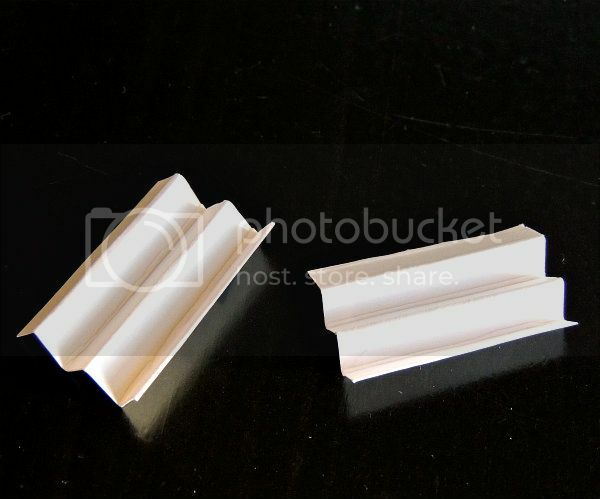 Fold two small pieces of paper accordion style. 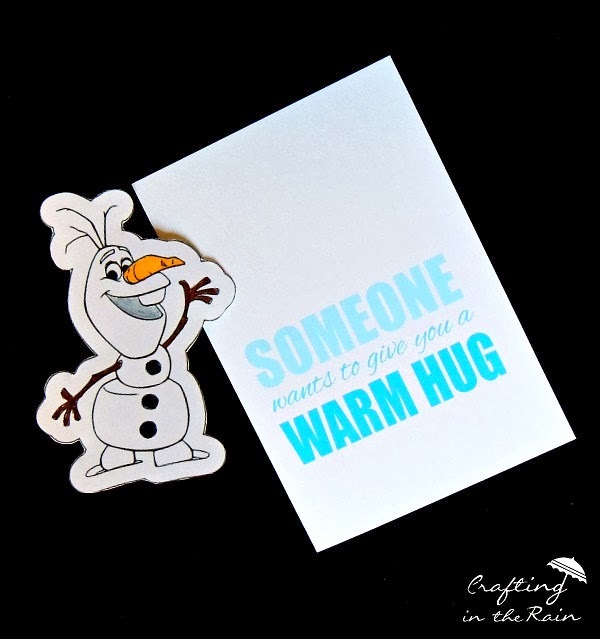 Glue them to the back of Olaf, then to the inside of the card. Write in a message if you want and your hug is ready to deliver! So, who wants a hug from Olaf? Mommy Frog's note: If you make the "Frozen" Olaf printable card, we'd love to see it. Share it with us on our Facebook page!